George Tremlett - George Tremlett became a rock writer when the rock and pop music began in the mid 1950s. He left King Edward VI School in Stratford-Upon-Avon, Warwickshire, in 1957 and spent four years on the Coventry Evening Telegraph, writing their daily tv column and reviewing all the visiting pop package shows.In 1961 he moved to London and became a freelance writer, working part-time for the New Musical Express. He later became the London correspondent for television and pop music magazines in Japan, Holland, Sweden, the United States, Belgium, Germany, Australia, New Zealand and Finland. 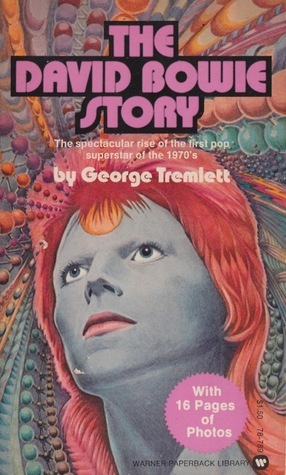 In this role he was partnered by his wife and together they also contributed to most major British teenage magazines.Outside of pop journalism, George Tremlett pursued a political career as a member of the Greater London Council, and served as a councillor in Richmond-Upon-Thames.